Sometimes, it’s difficult to find good ideas to entertain the guests at a wedding. Especially of your wedding takes place in France, and you don’t know exactly what can be done. Besides, if most of your friends are already married, they might have used all the good ideas. 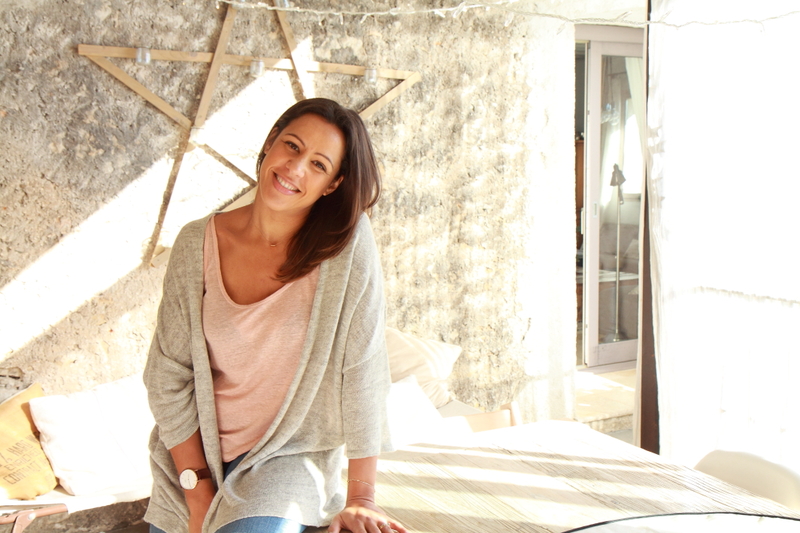 So, why don’t you rent a merry go round for your wedding in France ? In any case, you have to know that this is possible in France and it’s not so expensive ! 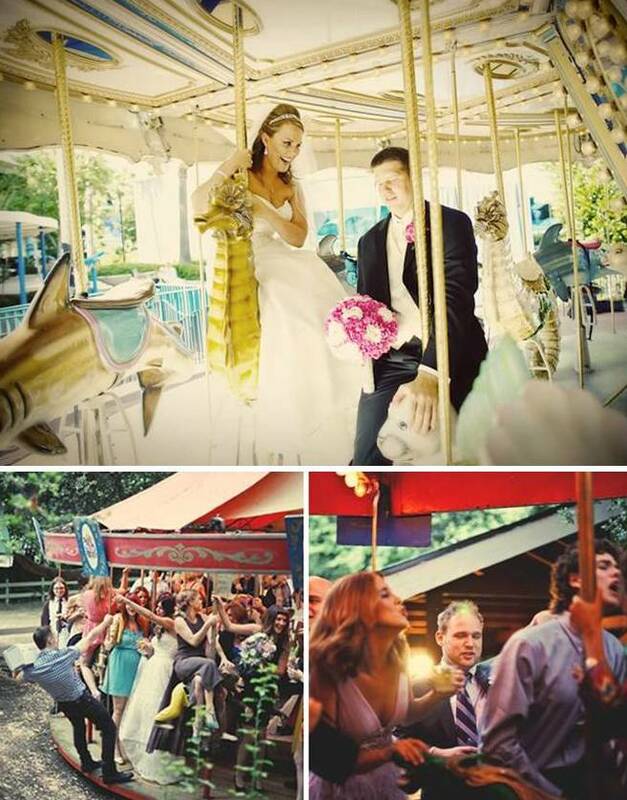 Rent a merry go round for your wedding can be a very good idea first to do original wedding pictures with the bride and the groom but also with the guests. That can also be a good entertainment during the aperitive for the guests and good memories for the children ! 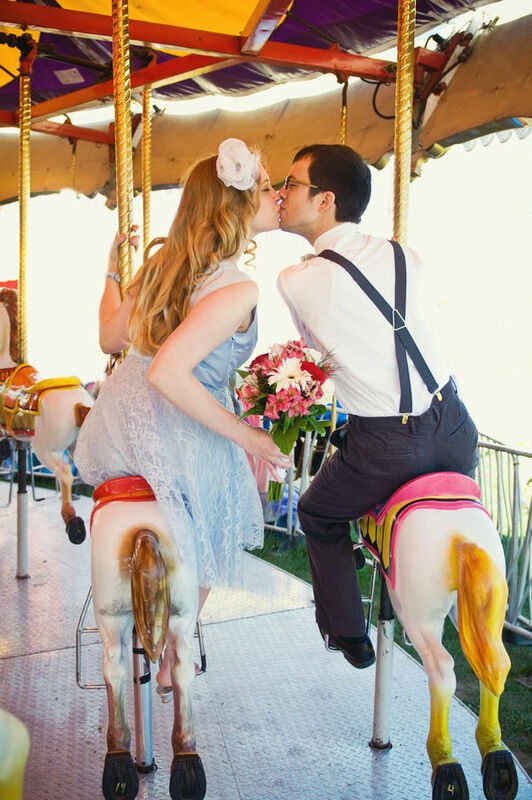 Of course, your wedding theme has to be linked with the merry go round. If you rent it for your wedding in France, the rest of the decoration has to be fun, colorful or even vintage. On the contrary, if your wedding decoration is too formal, there is no point in renting a merry go round for your wedding in France. If you are considering to rent a merry go round for your wedding in France, that can be also a good starting point for your wedding theme. Regarding prices, the renting price is around 3000€ and then you have to add the transport fees (maximum 1000€). There are between 28 and 35 seats in a merry go round. Let us know if you need more information about entertainments for your wedding in France and if you want to rent a merry go round ! Wedding theme for golf players !